Congratulations! This blog has been established for 10 years.The time passed really fast! Although I didn't start to follow "SHIBETA" from the blog created, but I still feelCongratulations! This blog has been established for 10 years.The time passed really fast! 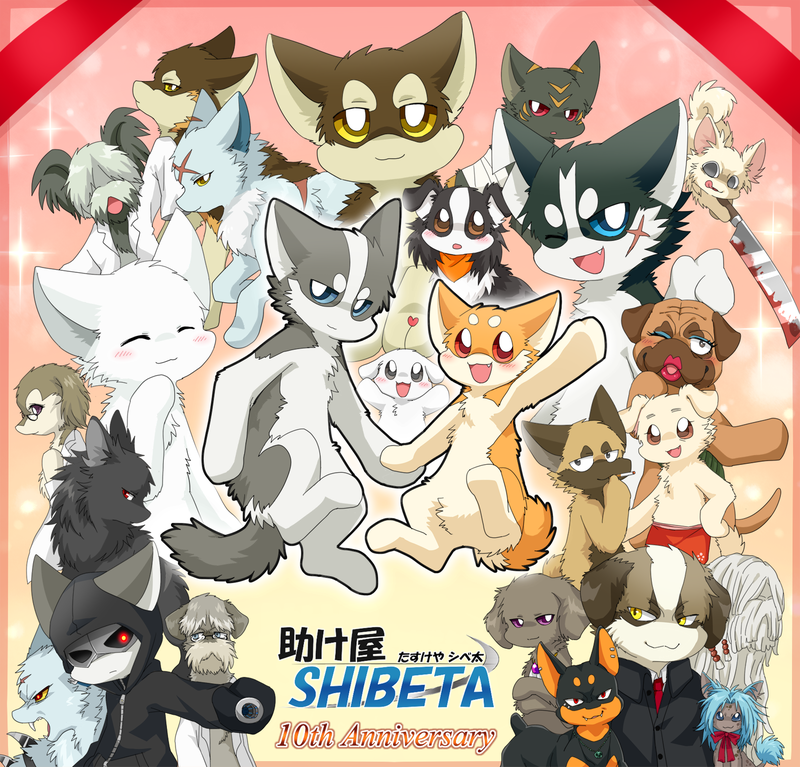 Although I didn't start to follow "助け屋SHIBETA" from the blog created, but I still feel glad for the Tenth anniversary. I really love your "助け屋SHIBETA" and I will follow it until it ends. At last, sincerely congratulate again. You told me that S270-6 is no longer part of the main manga and that he was replaced, is 「謎の男」 the character that replace him ? I hope he's on the good side…or at least will be eventually. I wonder if his personality is similar to the one of S270-6, who had soft manners and a docile personality. Good luck, take care, and happy blog birthday!